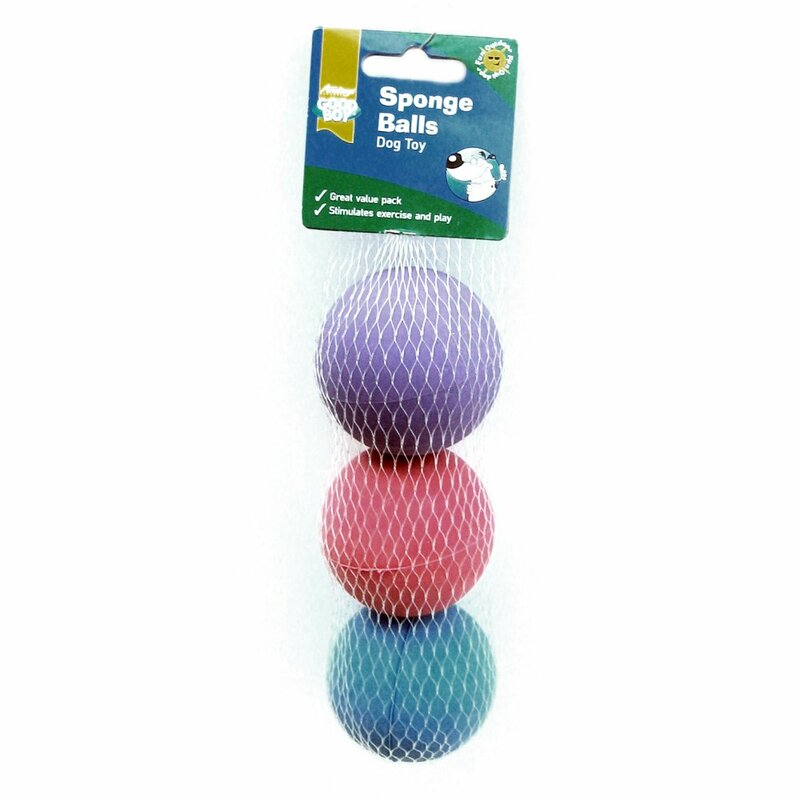 Good Boy Sponge Balls are heavy, bouncy, soft, spongy toys which come in a variety of attractive colours. The Sponge Ball from Good Boy is the perfect weight and size for throwing long distances, making it great for throw and fetch games. They are available in a pack of 3 from VioVet. Colours are randomly allocated. There are currently no questions for Good Boy Sponge Ball Dog Toys - be the first to ask one!